Hey guys! 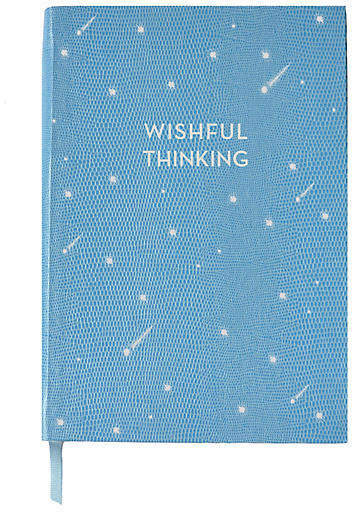 One of my favorite past times lately has been listing. 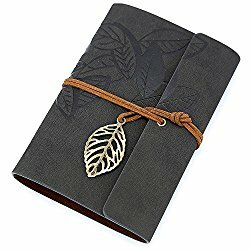 I've created lists on my laptop, in notebooks, and in the journal I got for Christmas. 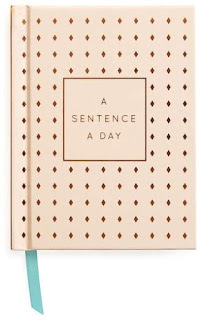 It's a great way to see my life laid out on a page, and pinpoint the things that make it wonderful. 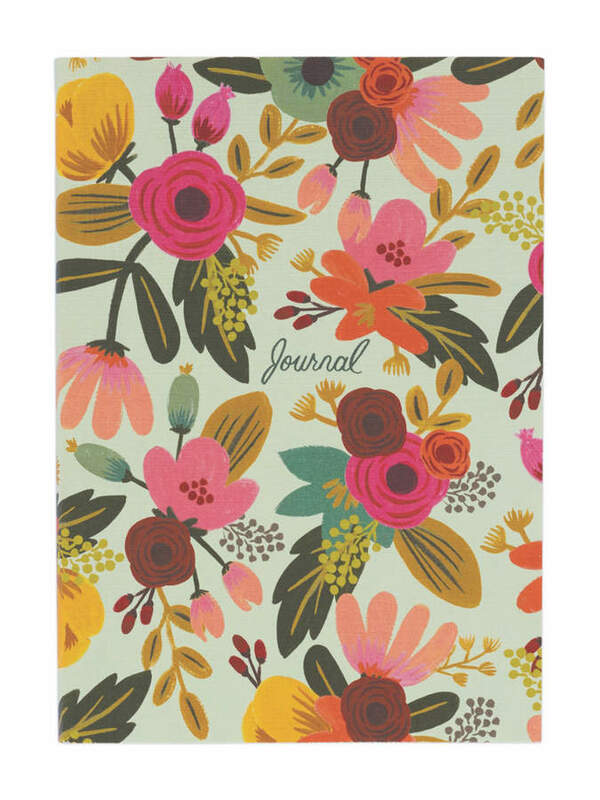 Journaling has also been a great way to express myself without yelling at the top of my lungs. 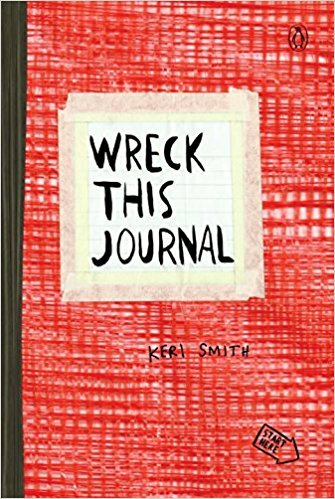 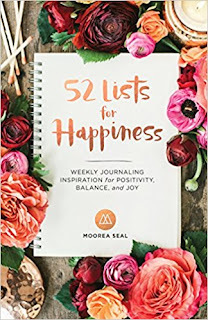 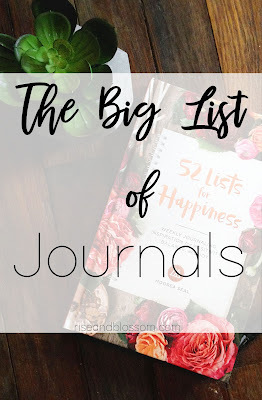 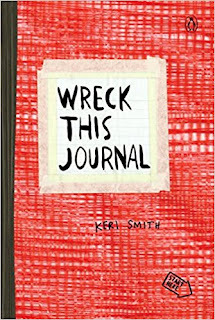 So in my search for my next blog topic, I decided to combine the two, and thus the Giant List of Journaling was born! 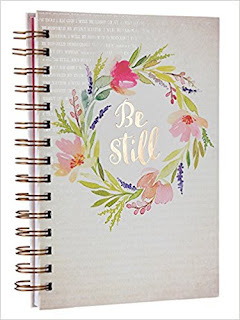 From simple lined pages to therapeutic guides, the options are endless. So check out the list below to get started on your next writing project! 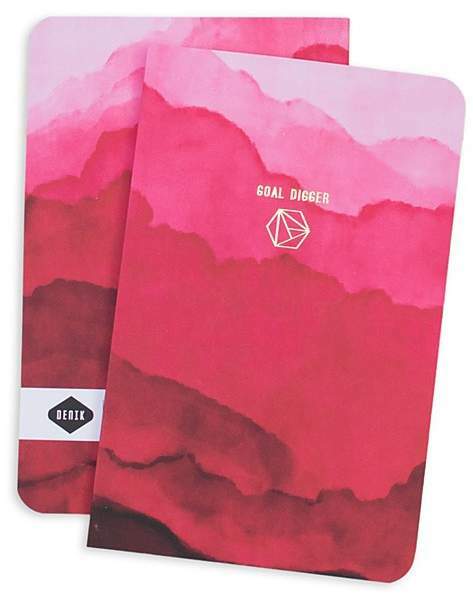 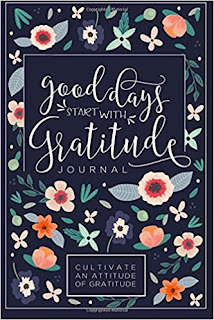 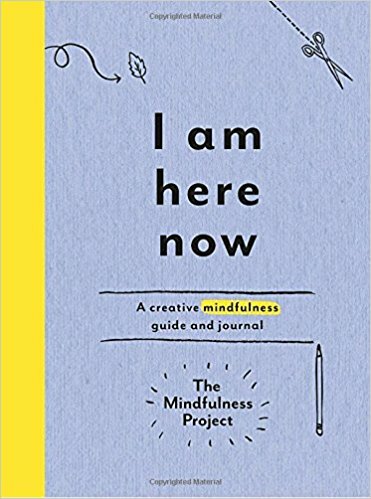 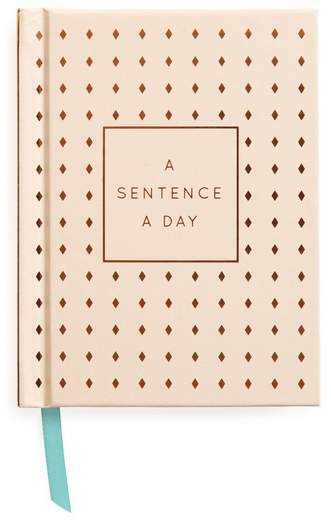 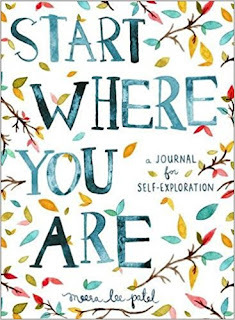 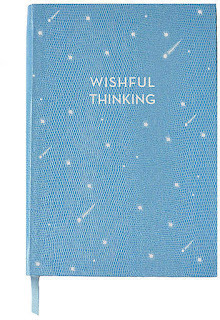 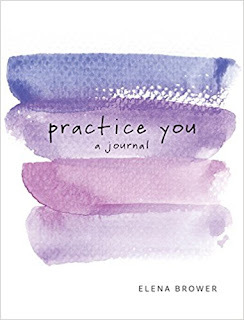 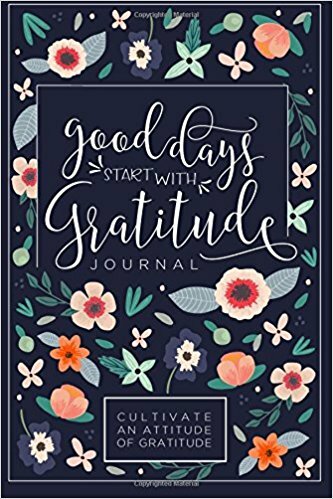 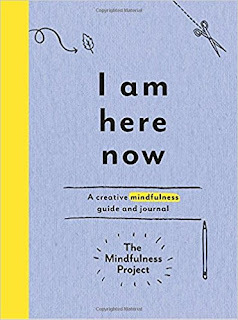 A journal designed to jumpstart your creativity and help you practice mindfulness. 3. 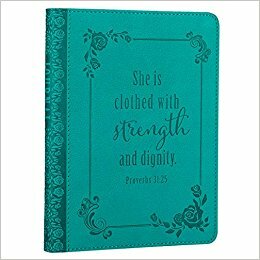 "She Is Clothed With Strength and Dignity"
A place to collect your favorite Bible verses, inspirational quotes, and words of encouragement. A beautiful hand painted journal. A fantastic new way to explore your creativity. 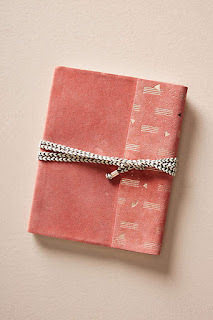 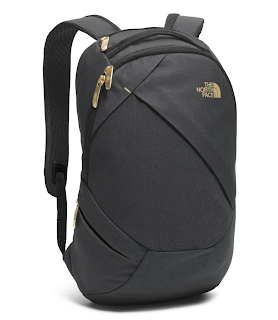 Draw on it, cut it, light it on fire! Let it all out! 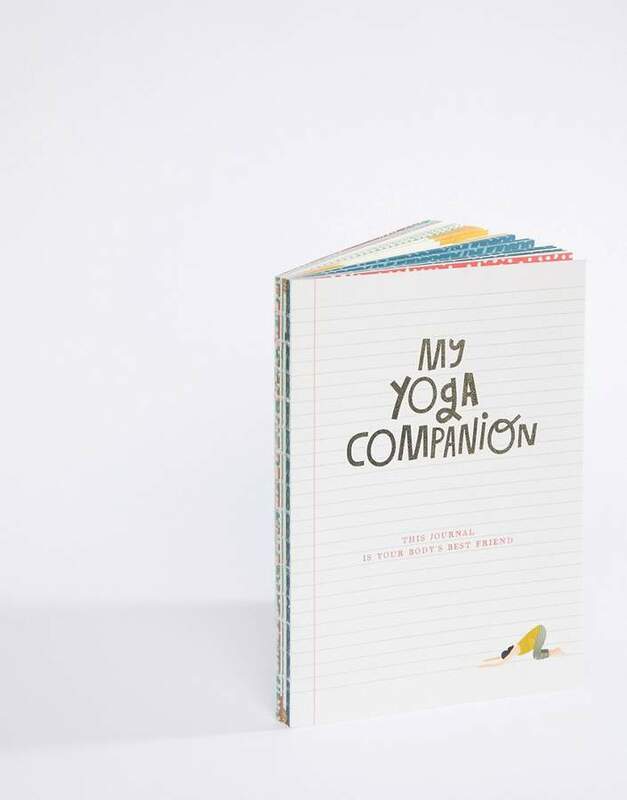 My Yoga Companion helps you track your progress and introduce you to new yoga techniques. Time to rock that Lotus Pose!